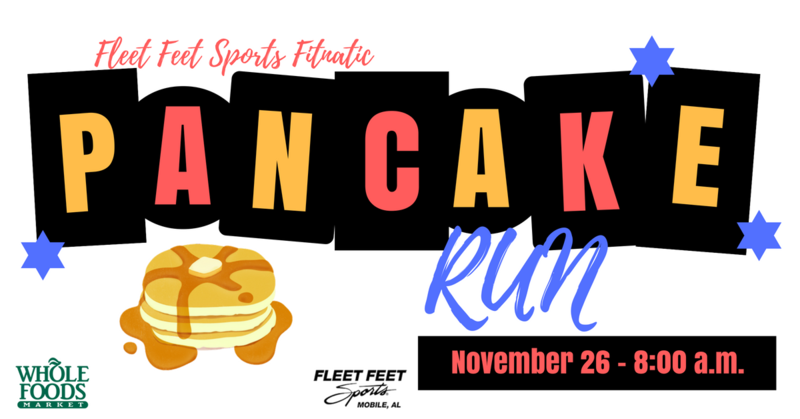 It's time for the Second Annual Fitnatic Pancake Fun Run! This event is FREE and a great way to get together with your "running family" during the holiday season! Participants will have the option of either a 1.5 mile or 3 mile route to run or walk that morning. Following the fun run, Whole Foods will be providing pancakes for all that participate.